MACON, Ga., Feb 08, 2019 (SEND2PRESS NEWSWIRE) -- LBA Ware(TM), provider of the leading automated incentive compensation and sales performance management platform for mortgage lenders, announced today that American Financial Network, Inc. (AFN), a mortgage lender with more than 125 branches nationwide, has adopted CompenSafe(TM) to manage loan originator (LO) compensation plans with greater efficiency and transparency. Before implementing CompenSafe, AFN's staff accountant manually calculated and tracked commissions using a spreadsheet. LOs did not see their commissions until they received their semi-monthly payroll checks. Now, CompenSafe provides LOs and their managers with real-time commission information as soon as loans are funded. Moreover, by automating the compensation process, CompenSafe has reduced AFN accountants' administrative workload, enabling AFN to move from semi-monthly to weekly payment of LO commissions without any increase in payroll staff. "CompenSafe gives LOs a real-time view into their compensation and enables us to pay out commissions on a weekly basis, inspiring confidence in the financial wellbeing of our company," said AFN President John Sherman. "What's more, by automating work that used to be done manually, CompenSafe saves our accounting staff time and decreases the frequency of compensation disputes and corrections." 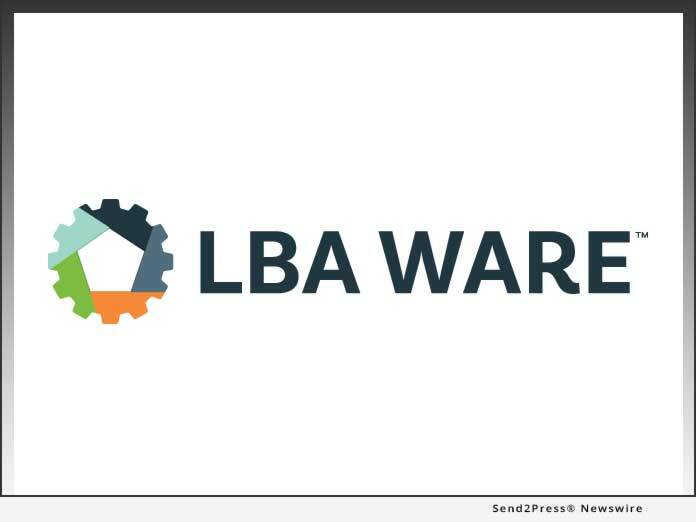 "In a tough market, savvy lenders are looking for innovative ways to promote growth and maximize their production," said LBA Ware Founder and CEO Lori Brewer. "CompenSafe's unique value lies in its ability to eliminate back-office inefficiency while at the same time providing originators greater insight into their performance and earnings." Established in 2001 by Jack and John Sherman, American Financial Network, Inc. (AFN) is a licensed mortgage lender (NMLS #237341) that is proud to have assisted hundreds of thousands of customers in financing their American dream of homeownership over the last 17 years. AFN is based in Brea, California, is licensed in 48 states plus D.C., and remains on an impressive growth trajectory. AFN is an approved Fannie Mae and Freddie Mac seller/servicer, and an approved issuer for Ginnie Mae. A direct lender with in-house underwriting, AFN offers a full line of mortgage products including: Conventional, FHA, VA, USDA, Jumbo, 203(k) rehab loans and more.